We’re going to inform you about the youth camp on march 16th in AZ Conni. Lecture will be in German. Here you can find other dates of mobilization tour. 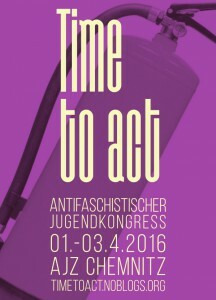 There will be a coomon drive to Chemnitz on April 1st. We’ll meet at 3:40 pm at mainstation (track 12). Here you can find the Programm. For organizing the congress we would like you to register. You can do so here. 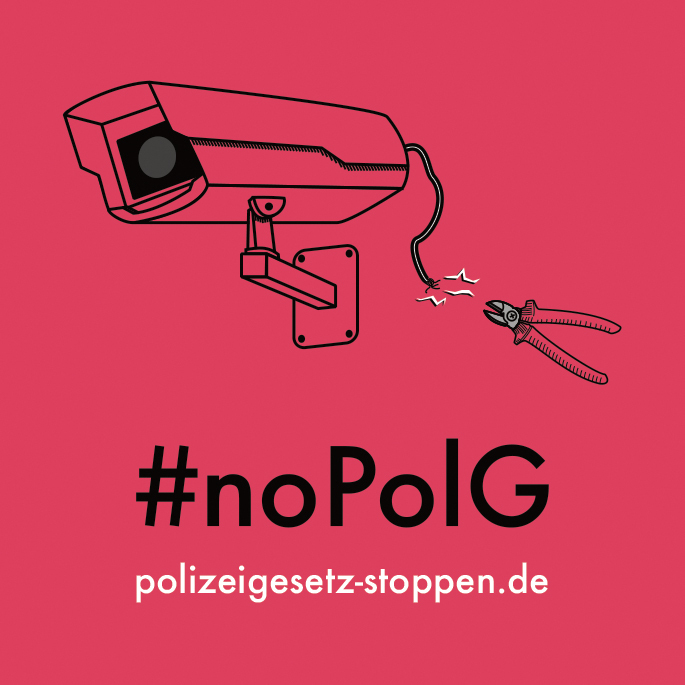 It is getting colder in Germany: fascists are roaming the streets again, refugees and their shelters are beeing attacked every day, the far-right AFD party is fueling the debate with their xenophobic slogans and is plowing the breading ground for the PEGIDA movement. All this is followed by a further tightening of the asylum law: We think that’s absolutely sickening! 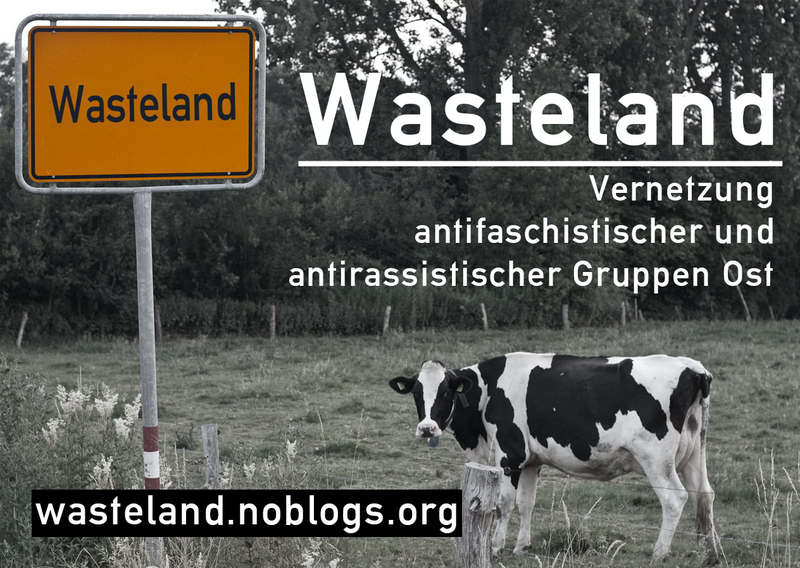 From 1 – 3 April 2016 you can participate in a variety of workshops: From organising a schoolstrike to know-how on demonstrations or the basics on founding an antifascist youth group. 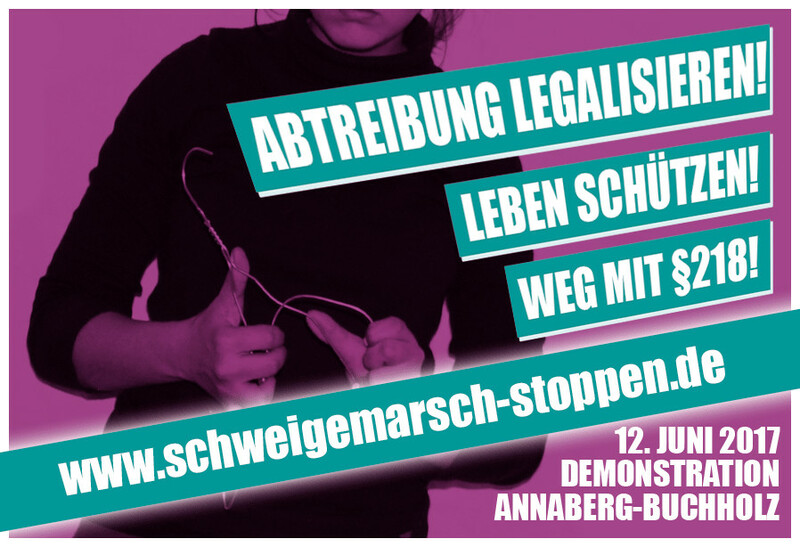 You can try to create your own fl yers, learn about streetart and participate in workshops on self-defence. 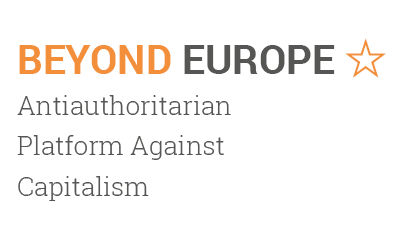 Contentwise there will be workshops on the topics of antiracism, feminism and anticapitalism as well as information about the fascist movement in Saxony. You can fi nd the whole programm on our webpage. Your parents cut off your pocket money again? No problem: The JuKo is for free! We have enough space for accomodation. We will take care of food and drinks – Just sign in on our webpage, grab your friends and have a good time! 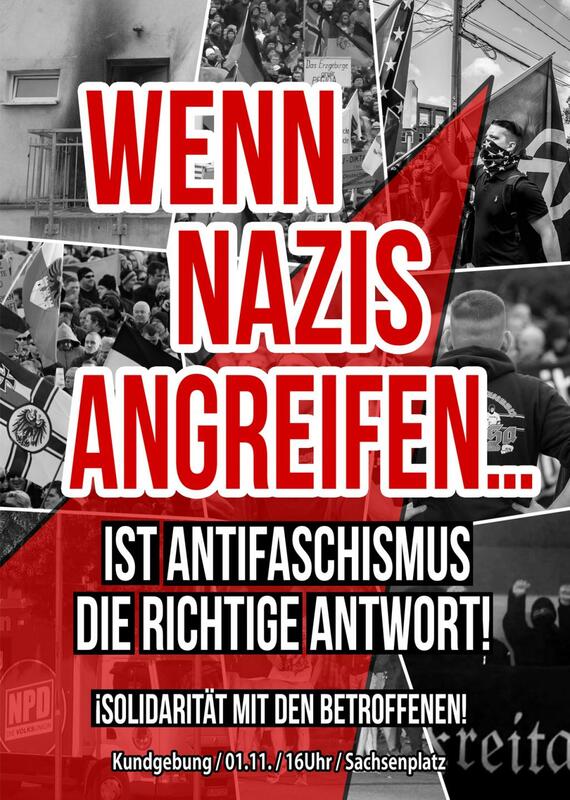 Nach Nazirandale, Antifa-Intervention am 22.08. in Heidenau! Next story PM: Applaus für Kelle?